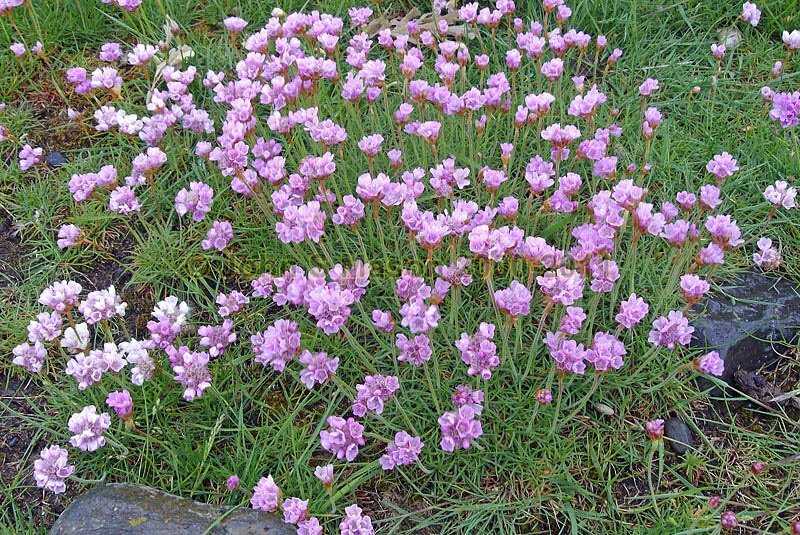 Sea-thrift growing just behind the huge storm-beach at Tonfanau. Product number 2000-2009837. Email me to enquire about this image: click HERE.